The merch collection, which features the official NASA logo, includes T-shirts, sweatshirts, glasses, and even a face mask inspired by Grande’s song “NASA.” The merch is available for a limited time only. 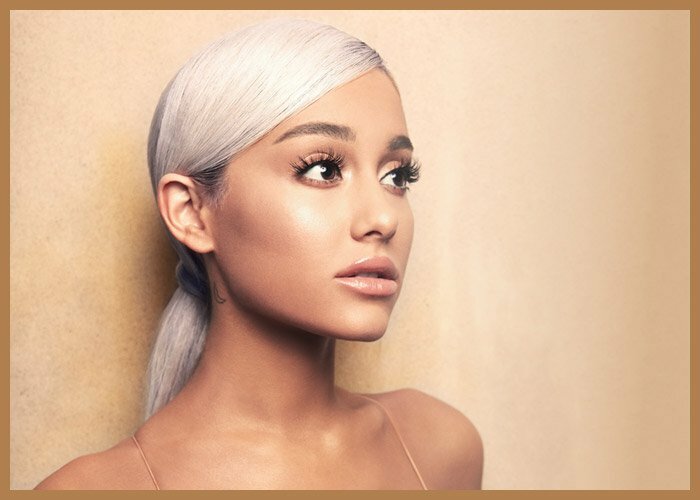 The song “NASA” appeared on Grande’s latest album, thank u, next. The collection was launched on Sunday at the Coachella festival and was initially sold exclusively at Grande’s own merch booth at the festival. Grande headlined the Coachella festival on Sunday, becoming the youngest artist to ever headline the festival. She performed 26 songs and her set featured special guest performances by Nicki Minaj, P. Diddy, *NSYNC, and Mase.